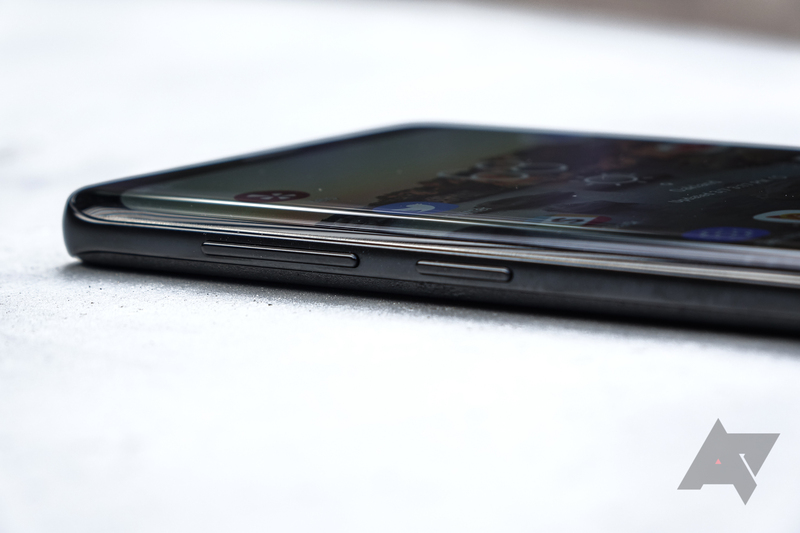 The Bixby button has been controversial since it was first introduced, especially since Samsung has been hesitant to let anyone change its function. 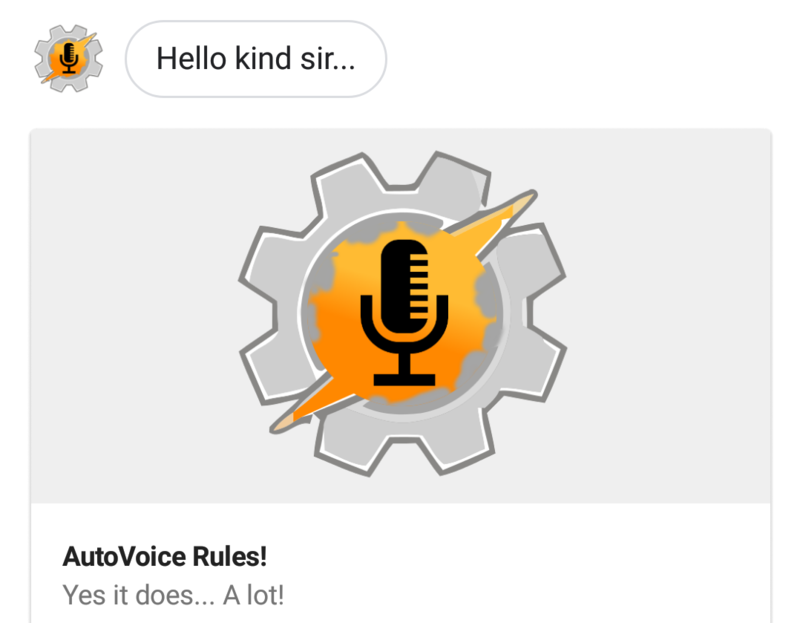 It would be far more useful as a quick way to activate Google Assistant, but instead, it can only open the worst voice assistant. João Dias, developer of Tasker and other great apps, has created a solution. Tasker, the Android automation behemoth, is a tool limited only by your imagination — it has been used for everything from improving personal workflows to interfacing with enterprise systems. 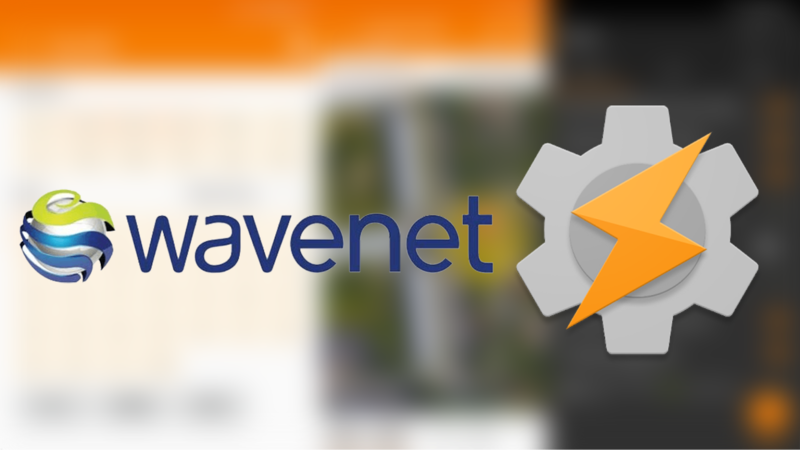 In the newest beta release, 5.7.0-beta, developer Joaomgcd demoed an interesting new feature, "Say Wavenet", which brings natural sounding Text-to-Speech to Tasker using Google's WaveNet algorithm (the same technology that powers Assistant responses). 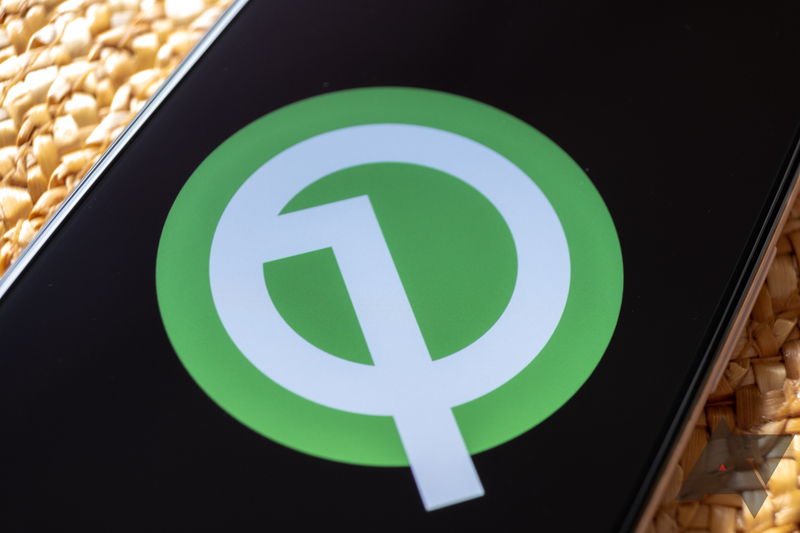 Google has started taking Android security much more seriously in recent years, removing dangerous permissions and implementing new privacy tools. Seeing Google clobber bad apps is an unabashedly good thing, but sometimes an app we love gets caught in the crossfire. Case in point: Tasker is about to lose major pieces of its functionality because of Google's crackdown on app permissions. A few months ago, we heard that Tasker was changing hands. João Dias, known for his impressive work on AutoApps and Join, took over the app and has since spent the last few months learning the ins and outs of his new property. 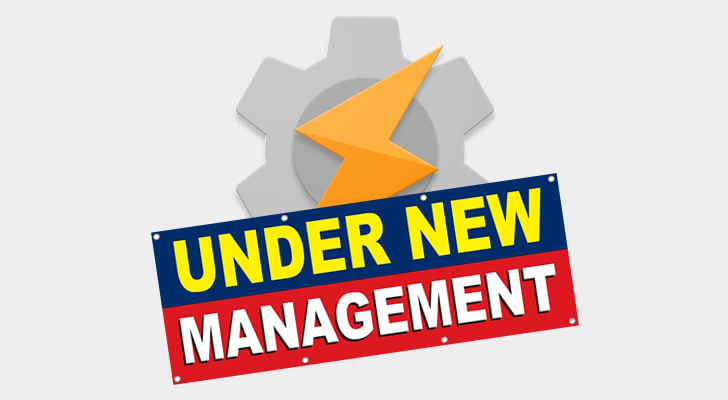 Today marks his first public release, v5.2, and it brings quite a few additions and quality-of-life improvements for Tasker users. Joaomgcd (Joao Dias) is responsible for some of Android's most interesting apps, and one of those is Join. It gives you convenient remote access to the notifications, files, and clipboard on your Android device while you're using another system (and vice versa), and there are a lot of even deeper integrations besides. 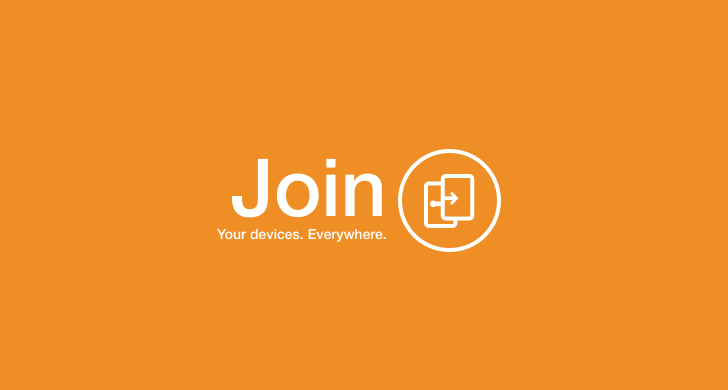 A major new update to version 2.0 has just been announced, making Join more useful than ever. For years, Tasker has been one of the best power-user apps available for Android, with the ability to automate (or create shortcuts for) a vast number of actions. 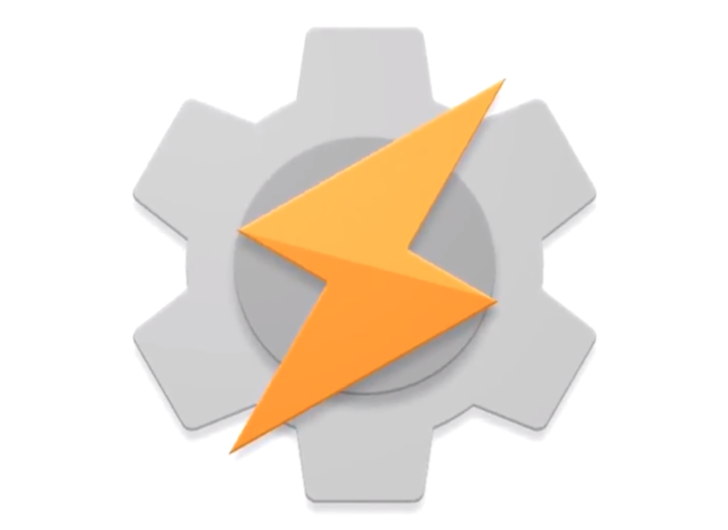 Dozens of third-party plugins are also available for Tasker, further expanding its functionality. But after eight years of development, Crafty Apps EU has now transferred ownership of the application to joaomgcd, a major Android developer known for Join and AutoApps.